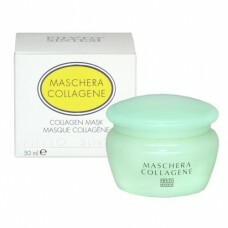 Directions: Spread the vial's contents over a clean face, neck and décolleté, tapping gently until completely absorbed. 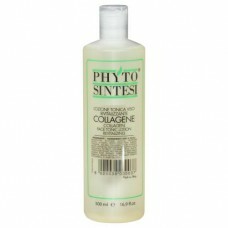 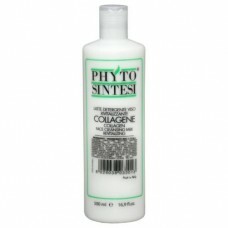 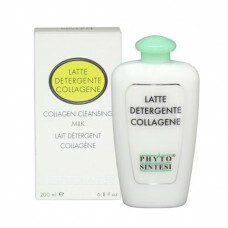 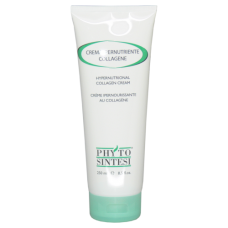 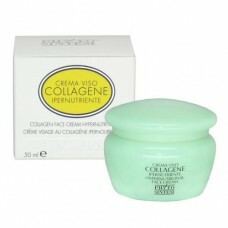 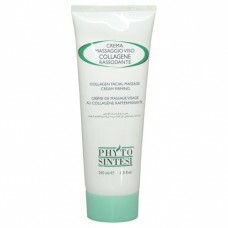 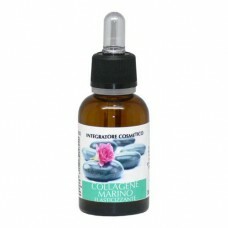 Proceed with a massage using the Collagen Massage Cream (PD0035). 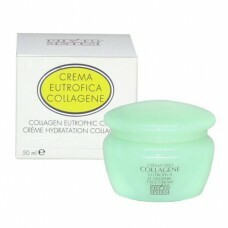 Tip: The serum can also be used in conjunction with an Ultrasound or Galvanic unit. It can also be applied under the Facial Thermo Mask (TNP07AG) or Collagen Peel-Off Mask (TNK83AG) to increase the absorption of the product.